On 31st October (Halloween! 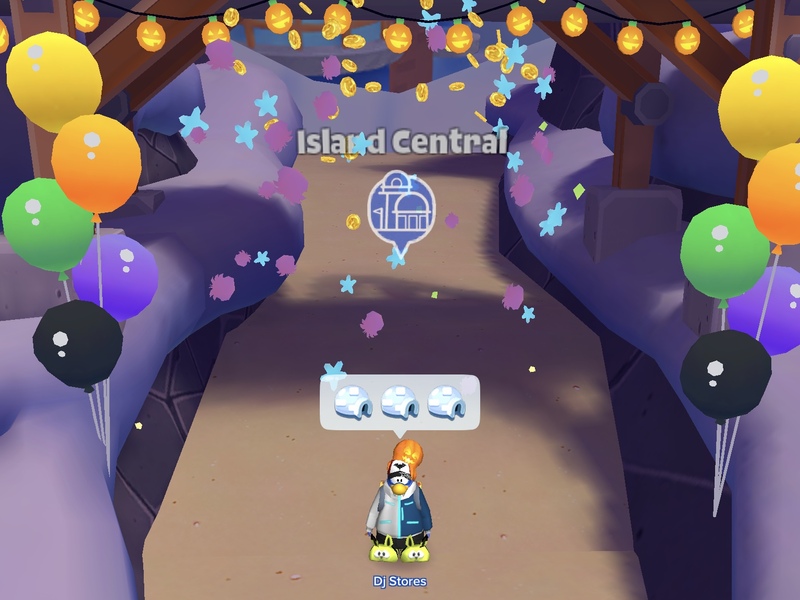 ), we’re hosting an IGLOO PARADE on Club Penguin Island to visit everyone’s awesome igloos and share some sweet treats, and perhaps a trick or two. 😜 Here’s a quick guide on how you can get ready for tomorrow’s party. 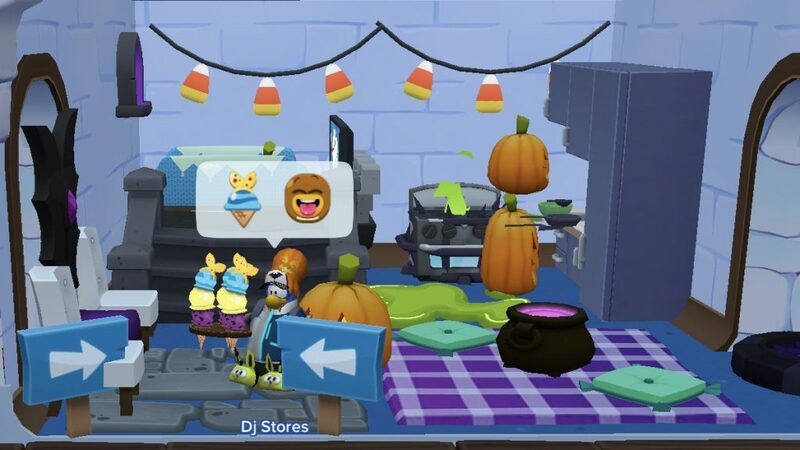 Get your trick-or-treat outfit ready! Decide on your treats… or your tricks! But who says you have to be nice on Halloween? 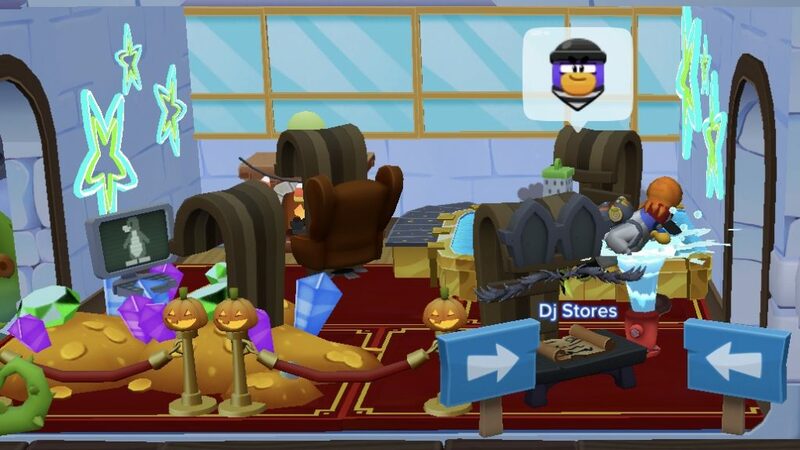 😈 If you’re looking for a fun twist, stock up on Hydro Hydrants and Fireworks – you’ll be needing a lot of those to surprise unsuspecting visitors to your igloo. Want to cause even more commotion? Throw down trampolines and teleporter pads across your igloo (the more the better!). Nobody will know what’s going on! 🤣 And thankfully, all of these tricks will be a little bit fun too, so don’t be afraid to go wild on that trampoline park. 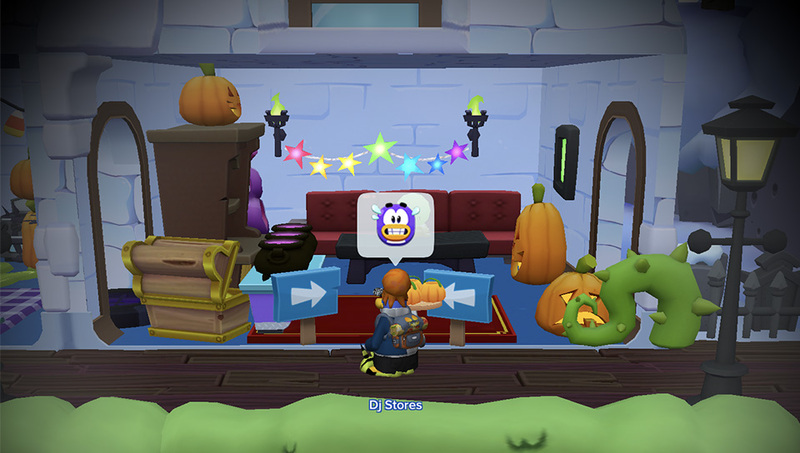 Come on down to our Trick-or-Treat Igloo Parade! This is probably the most important part of the entire guide – you need to know what’s happening when! 😆 Don’t worry, penguin pals, I’ve got you covered. 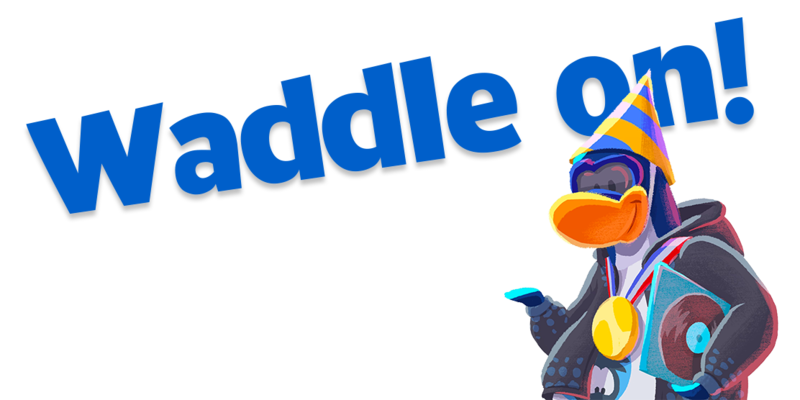 Here’s all the details of our party on Club Penguin Island tomorrow! We’re going to have the BEST HALLOWEEN PARTY EVER! 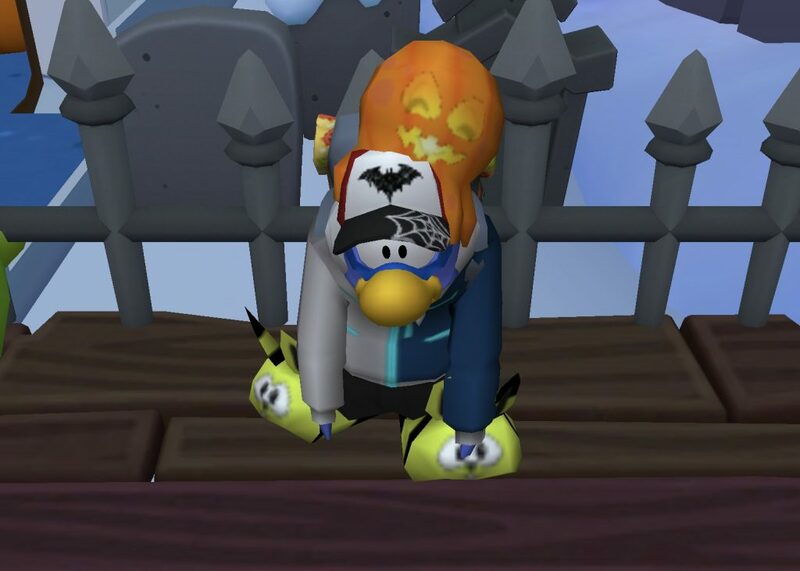 Remember to open up that spooky igloo you’ve been working on all-month and join us in your ghoul-est outfit for a celebration of all the Halloween fun we’ve shared on Club Penguin and Club Penguin Island over the past 13 years. Let’s make this Island tradition go out with a bang! 💥 I can’t wait to see you there!